Join the fashion squad by wearing this shirt brought to you by VDot. 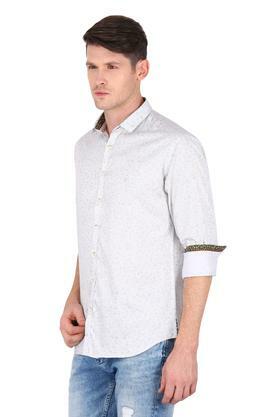 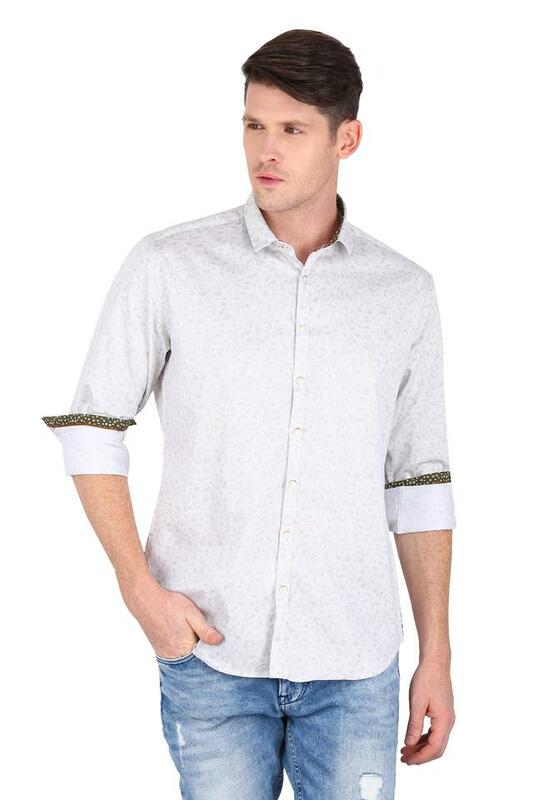 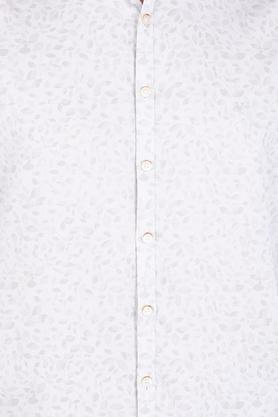 It features a printed pattern, which gives it a stylish look, while the slim collar further adds to the overall design. Furthermore, the full sleeves make it look cooler while the premium quality fabric make ensures that it is easy to maintain. 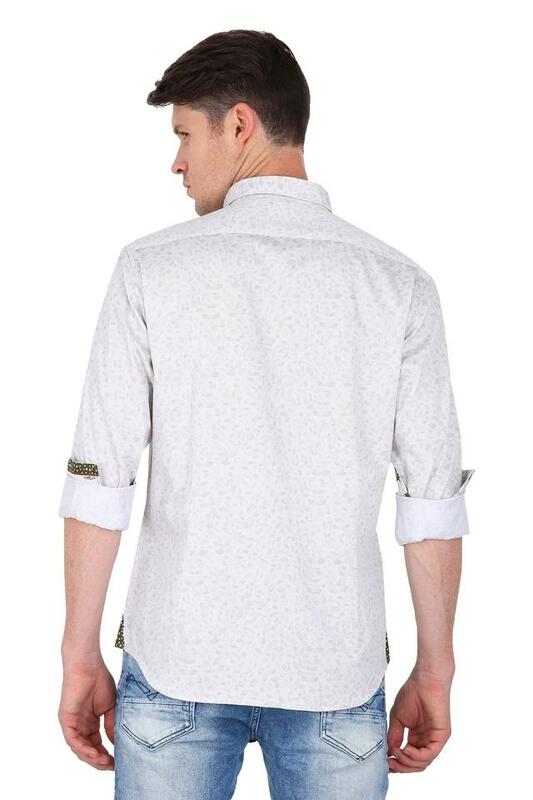 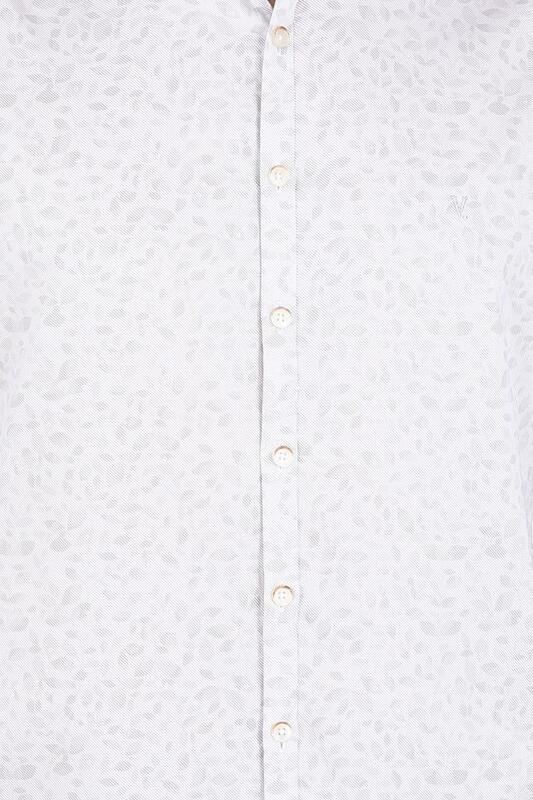 Feed your fashion craving by wearing this shirt that comes with a printed pattern. 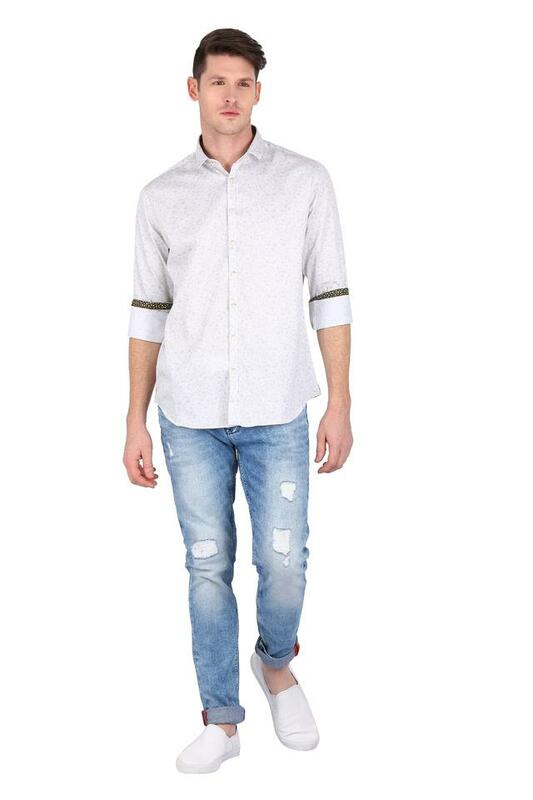 It will go well with a pair of jeans and boat shoes while you head out with your friends.